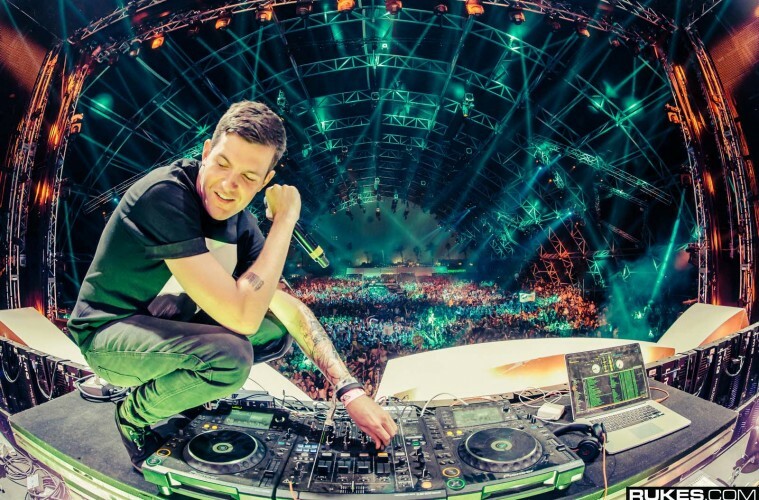 Dillon Francis is starting 2015 off with a bang. 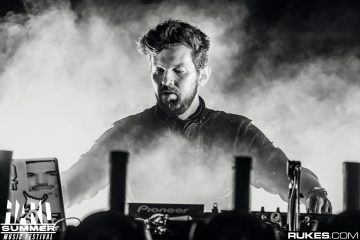 Recently playing in Australia for Supersonic & Field Day, Dillon Francis sat down with Triple J to discuss his career, upcoming year and what he has in store with MTV. 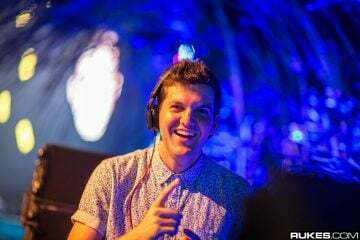 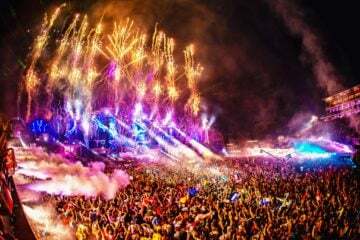 Starting off the new year with a Beatport remix contest, Dillon Francis and his team are looking to find the next “Madeon” in the sea of submissions for Deadmau5’s iconic “Some Chords”. 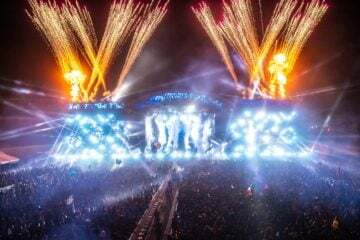 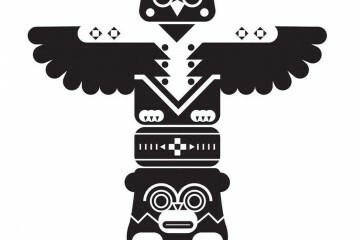 Many of us will remember how it was a Beatport contest that jump started Madeon’s career and the mau5trap team is looking to find the next diamond in the rough. 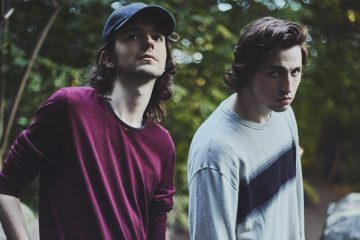 While on the topic of Madeon, Dillon revealed that he has been working on a remix to “Imperium” which is one of Madeon’s biggest tracks of 2014. 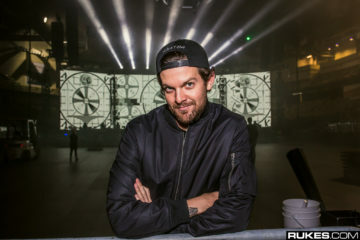 The gritty electro style is just screaming for a Dillon Francis remix and although he said he will finish the track “Eventually”, we can be sure it will be worth the wait.